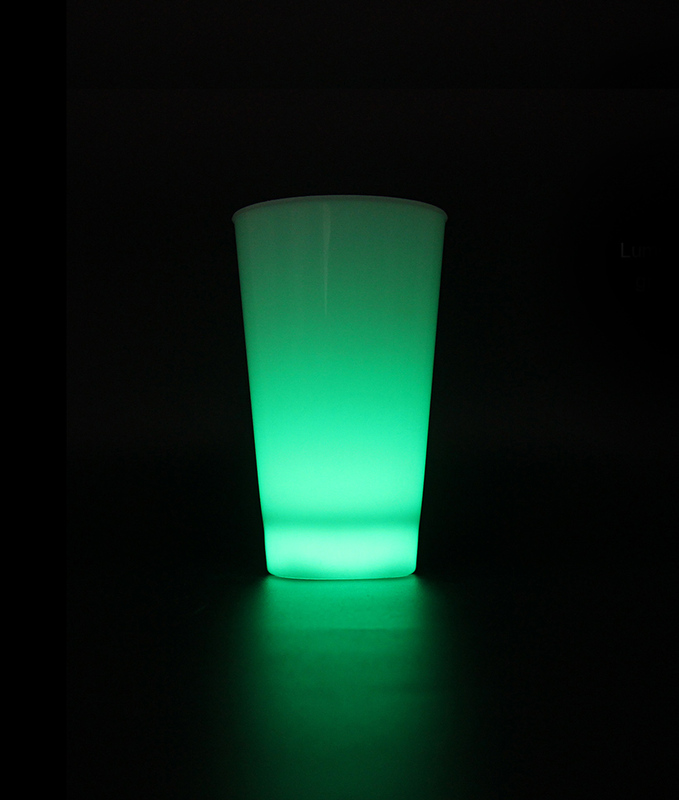 Interested in glow and the dark? 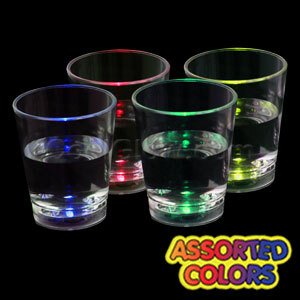 We have tons of glow in the dark products including glow sticks, glow in the dark headbands, glow in the dark bubbles,glow-in-the-dark bouncy ball, glow in the dark stickers, shoelaces glow in the dark,glow in the dark star stickers, glow necklaces, glow in the dark belt, glow in the dark clothing, glow bracelets, glow eyeglasses, glow-in-the-dark tape, glow drinkware, glow in dark jewelry, glow in dark shutter shades, glow in the dark wands and glow in the dark balls! 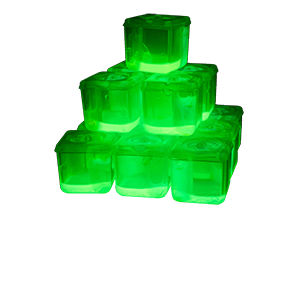 If you want to glow in the dark, we have everything you'll need! 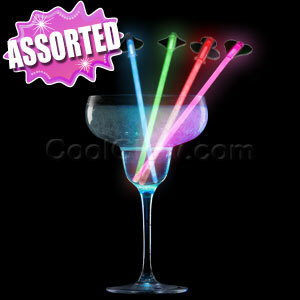 We have tons of glow-in-the-dark party stuff! 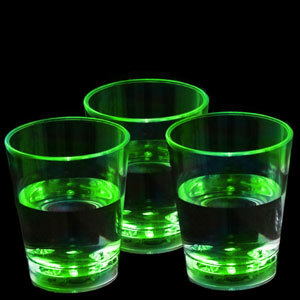 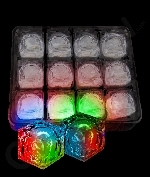 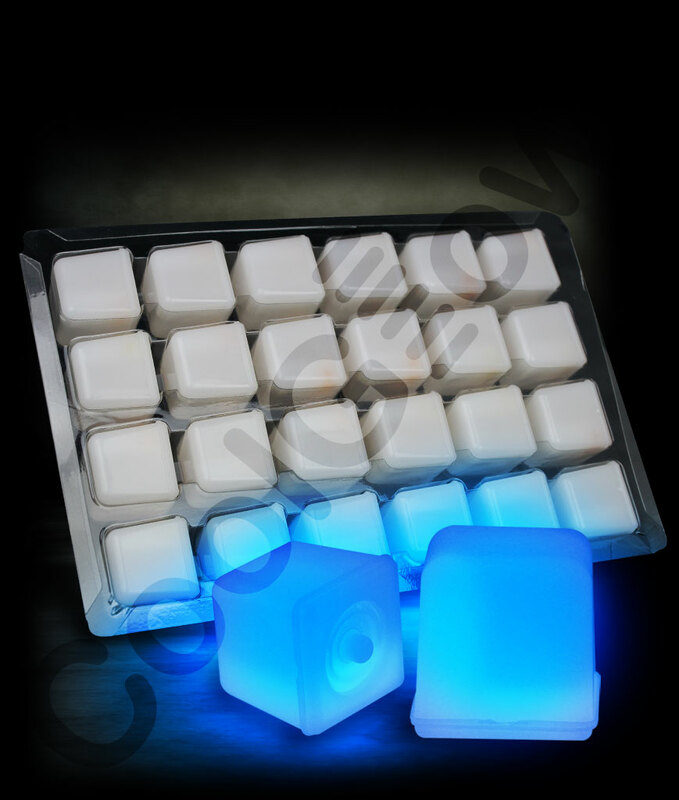 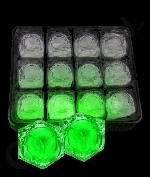 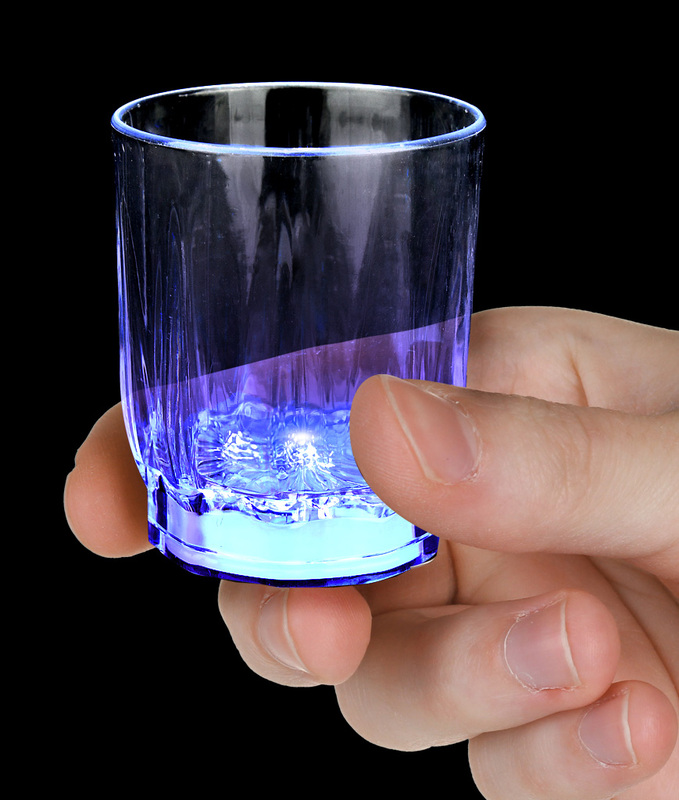 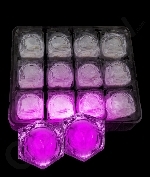 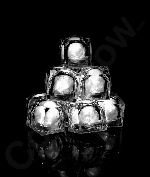 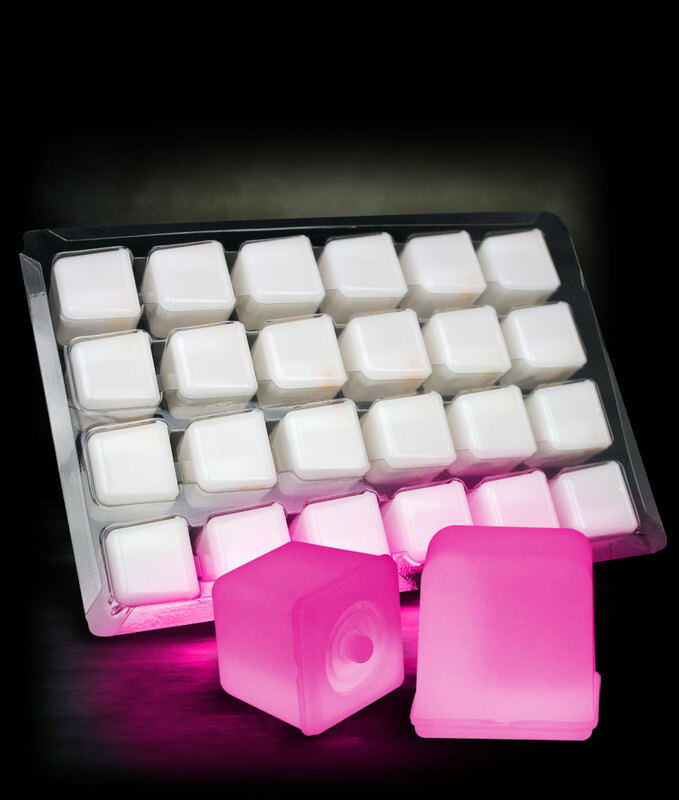 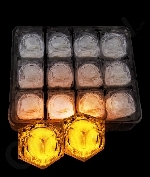 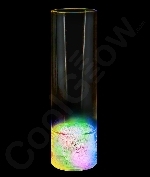 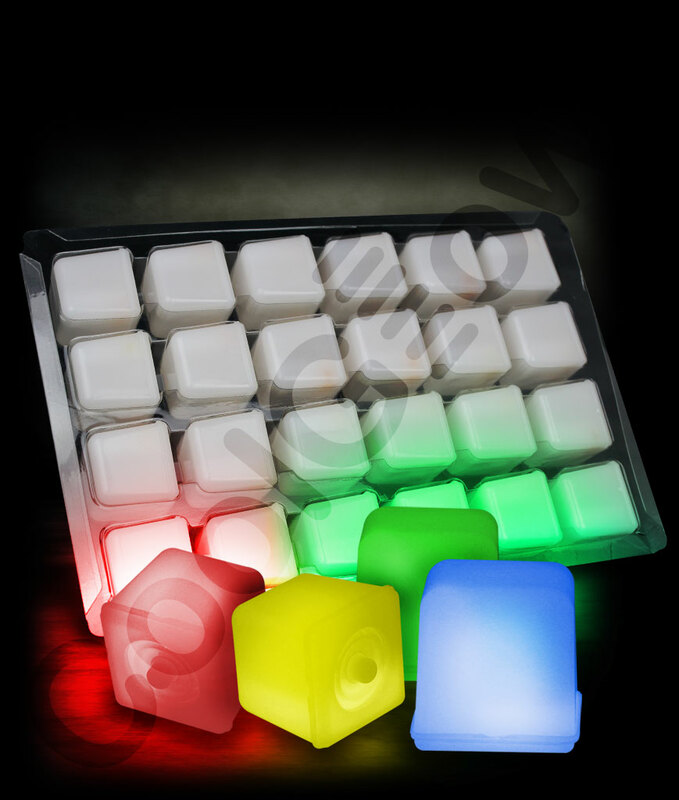 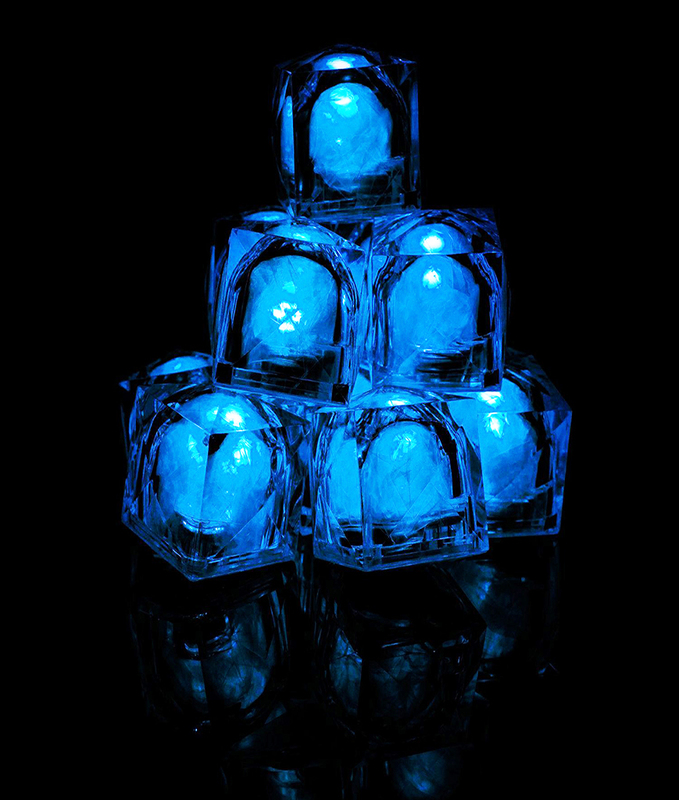 Check out our novelty glow in the dark products! 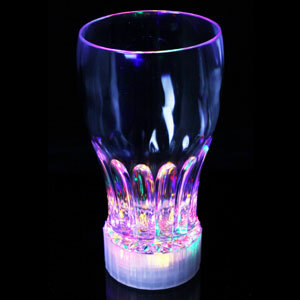 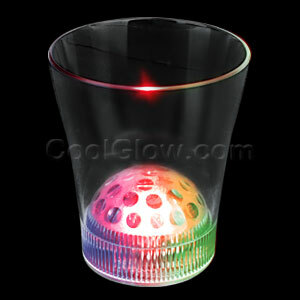 Fun Central I483 LED Light Up Margarita Glass - 10 oz. 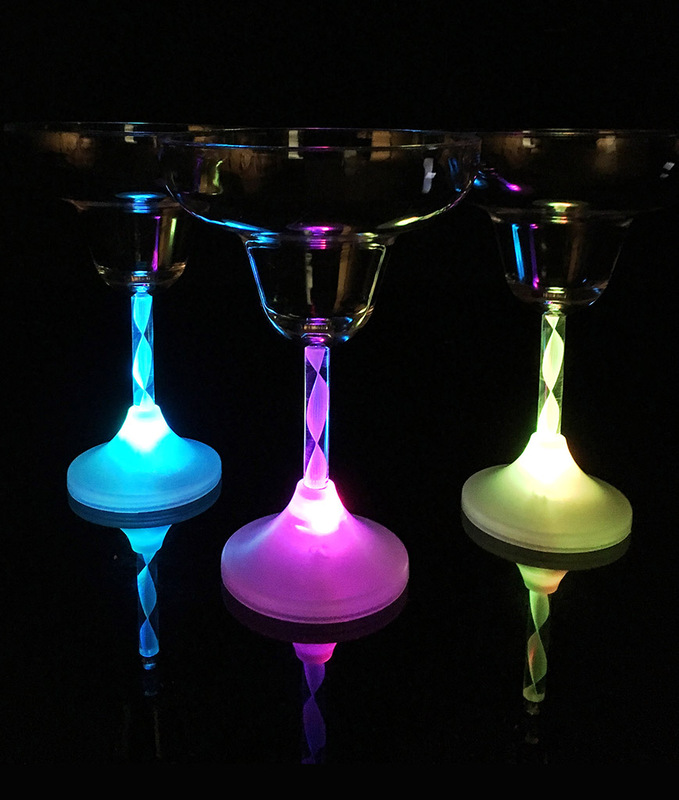 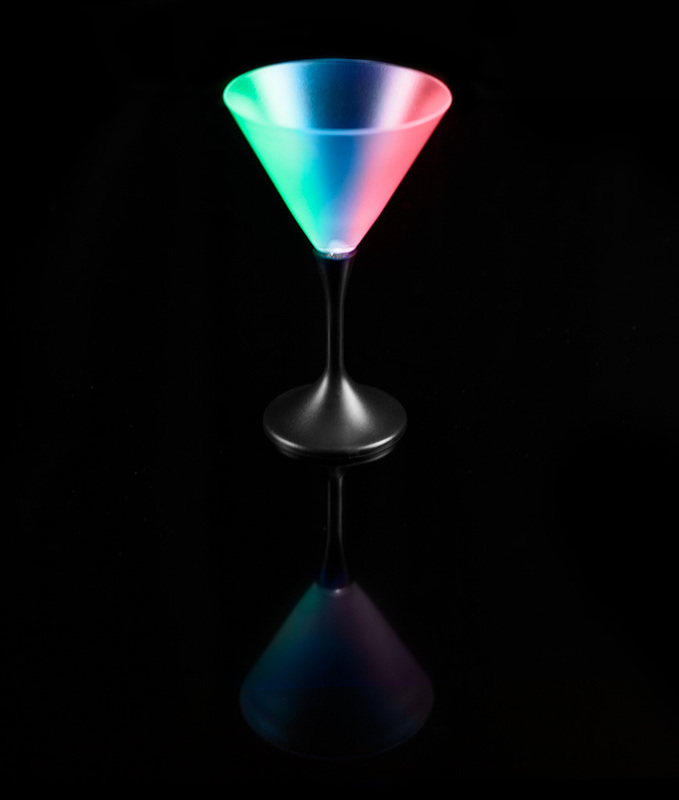 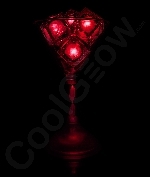 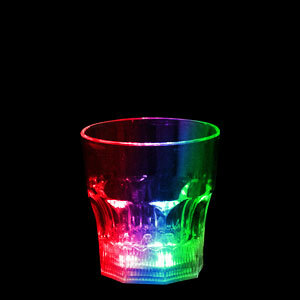 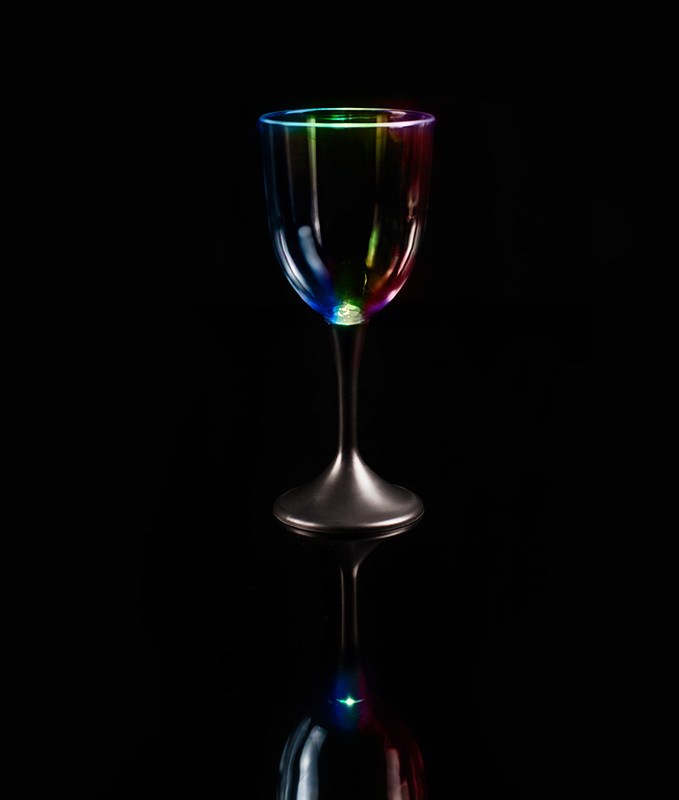 Fun Central I478 LED Light Up Martini Glass - 7 oz. 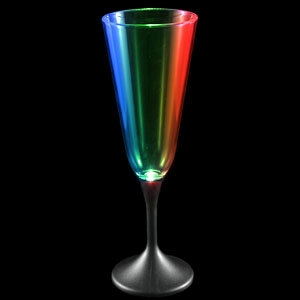 Fun Central P914 LED Light Up Champagne Glass Black Stem - 7.5 oz. 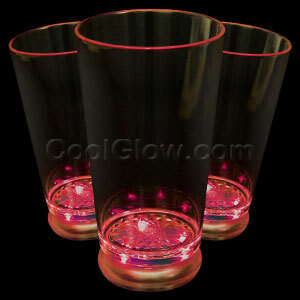 Fun Central P912 LED Light Up Wine Glass Black Stem - 10 oz.